Beginning an email marketing campaign is one of the best things you can do for your business. Following a set of standard practices can assist you in running a campaign that will increase subscribers and generate more revenue. Email marketing provides maximum return for a minimum investment. An email marketing campaign is only as good as your email list. The more people you can send your message to, the more people have a chance to take whatever action you desire. However, people are already wary of receiving excessive electronic communication, so they don’t part with their email address as easily as they used to. This means you have to provide an incentive. The most common way to encourage them is to offer something of value like a free report or e-book related to the service or product you offer. Eventually, you will have hundreds or thousands of subscribers, and you’ll need a way to manage them. An email marketing service is the best and least expensive way to accomplish this. A service will handle the subscribe and unsubscribe process, send the emails for you using their own servers and help ensure emails sent are in compliance with the law. Popular email service providers include GetResponse, Aweber, Mailchimp and Constant Contact. There are certain practices you should follow in order to ensure the best results for your email campaign. Be careful with the subject line. Avoid spam triggers like all caps, odd punctuation or the word “free.” Be specific rather than vague. Always tailor the subject line to the email content so there are no surprises when the recipient opens the email. Personalize the email. Use your name in the “from” field rather than a generic name like “admin.” An email that comes from a real person instills trust. In addition, you should set up your campaign so that recipients are addressed by their first name. Provide an unsubscribe link. It’s not pleasant to think about, but some people will decide they don’t want your content. You need to give them a link so they can unsubscribe. It’s against the law not to provide this. 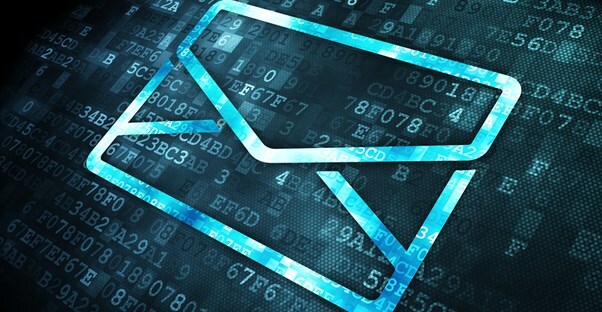 Good email providers offer statistics to help you evaluate the effectiveness of the campaign. You can receive data regarding how many people read your message, how many emails bounced back before they could be read and whether subscribers are taking the desired action, such as following the links to your website or product. Once you have enough data, you can adjust accordingly. Email marketing often doesn’t provide results over night. However, it does allow you to build trust over time, so that eventually email recipients will take the action you desire. If you fail the first time, you can always try again, testing different aspects of your email campaign to see what went wrong. This may involve changing the subject line, email content or the time of day the email is sent. What Are Email Marketing Services?